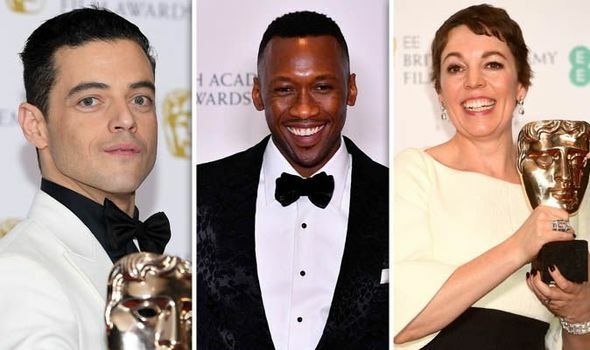 BAFTA 2019 took place last night with the Film Awards shining a light on some of the biggest talent in the world right now. The Favourite was named Outstanding British Film and took home several other awards. Here’s a look at the full list.